Love it or hate it, today is Valentine’s Day. 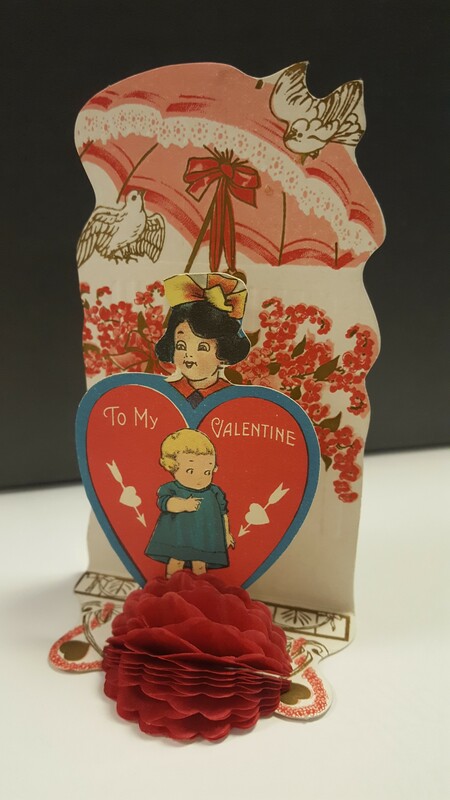 Here are three images of a Valentine’s Day pop-up card from the 1910s -1920s, courtesy of the Indiana State Library’s Rare Books and Manuscripts collection. The recipient, Hazel Whiteleather, married Indiana artist Floyd Hopper. 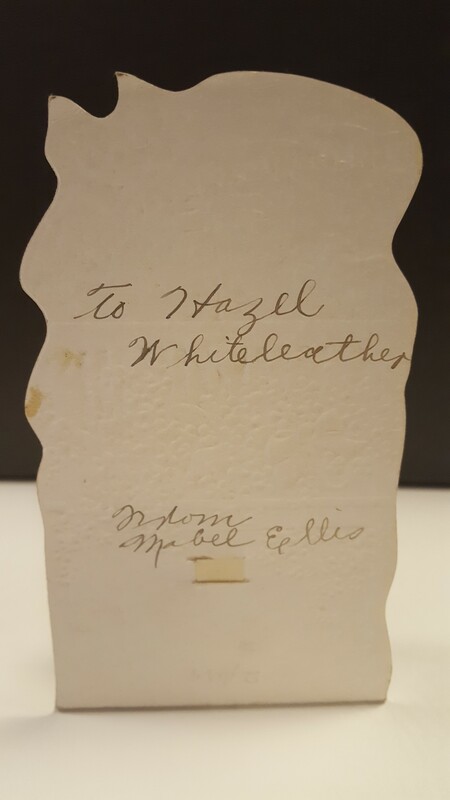 Hazel worked at the Indiana State Library for 44 years before retiring in 1975. 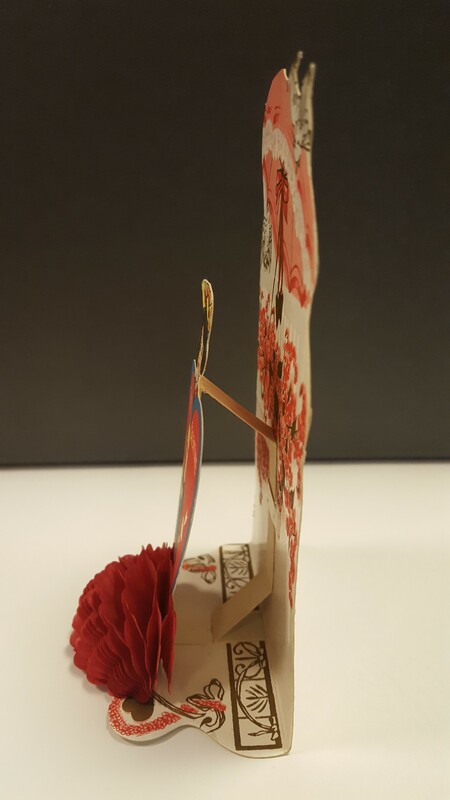 You can find many more Valentine’s Day cards within the Rare Books and Manuscripts Division. This blog post was written by Bethany Fiechter, Rare Books and Manuscripts supervisor, Indiana State Library. For more information, contact the Indiana State Library at (317) 232-3678 or “Ask-A-Librarian” at http://www.in.gov/library/ask.htm.